If someone you know lives in an apartment in St. Catharines, you might be able to park for free. 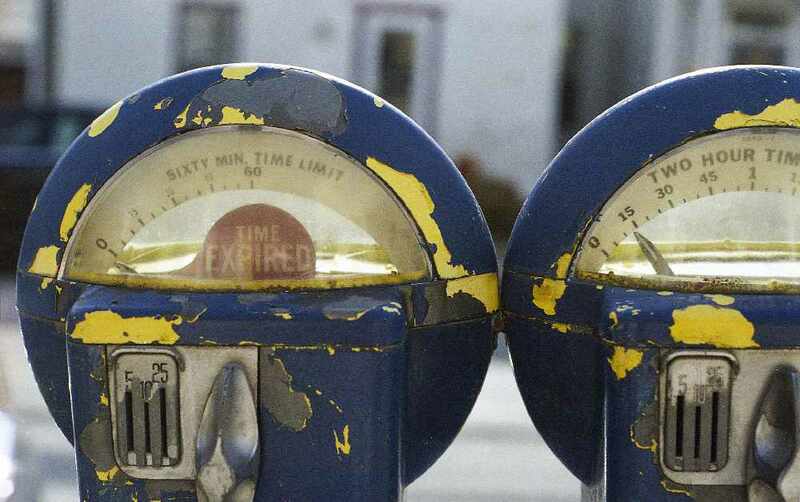 St. Catharines City Councillor Karrie Porter proposed a motion at last night's city council meeting that would potentially ban apartment buildings from charging its visitors parking fees. The motion is the result of a recent notice provided by the owner of a building on Lake Street that said parking metres would be installed. According to Councilor Porter, it would demotivate family members from visiting each other while simultaneously increase the amount of ground cover required by street parking enforcement workers. A write up of the proposal from city staff is set to be presented in May.